Keivan Woven Arts is the preeminent source for fine Antique, Antique Reproductions, and Vintage rugs. Our selective and discerning buyers travel across the world in discovery of the finest antique woven masterpieces and loom sites capable of creating masterful antique reproductions and contemporary carpets. As a result, Keivan Woven Arts collections include over 4,000 of the most exceptional rugs in the world. Catering to the most discerning clientele in the design industry, our showroom offers a vast selection of beautiful Oriental, European and American rugs alongside the most outstanding assemblage of Turkish and Oushak carpets in the Southeast. Owner, KeivanBeroukhim, has spent the past 30 years refining his craft. 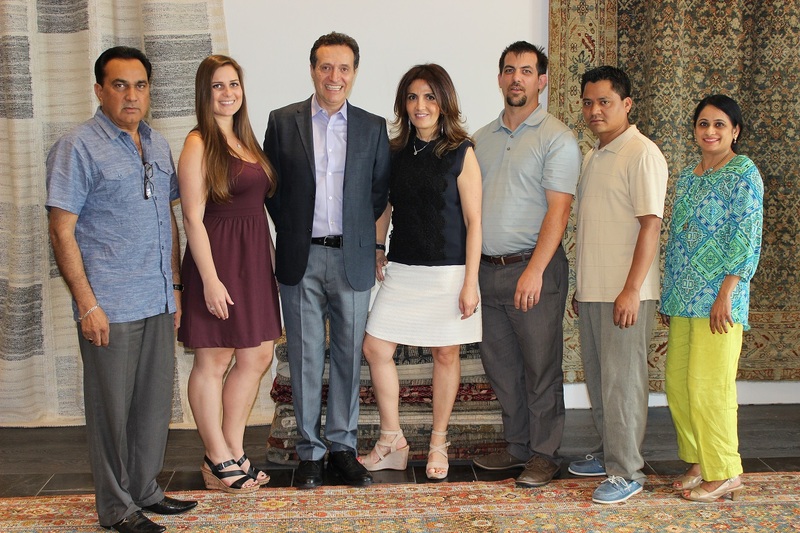 With a profound knowledge of Antique carpets, he has become well-known and well-respected in the design industry, and is a noted lecturer on the subject of oriental rugs. Keivan Woven Arts also provides professional cleaning and repair services, expert appraisals, and educational lectures. 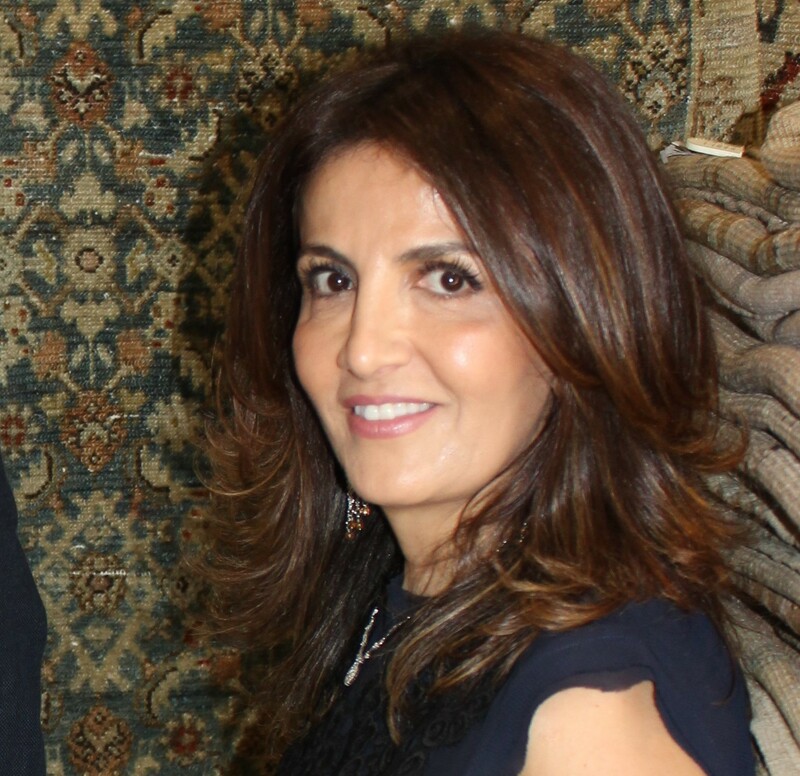 Mr. Beroukhim has been a respected international dealer of fine rugs for the past 30 years. 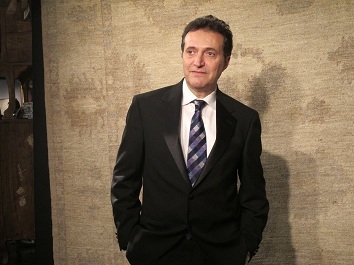 He is also an expert appraiser of Oriental and European carpets, as well as a noted lecturer on the subject. Mr. Beroukhim frequently travels worldwide to assemble the finest collection of rugs for the world’s top designers. Since 2004 Mrs. Beroukhim has worked side by side with Keivan as an invaluable business partner. Her vast knowledge of the industry, paired with a keen sense of designers' needs, allow her to serve decorators and collectors alike with professional expertise.